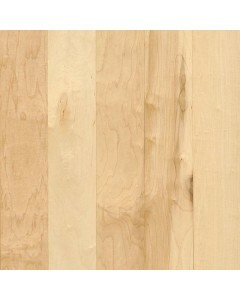 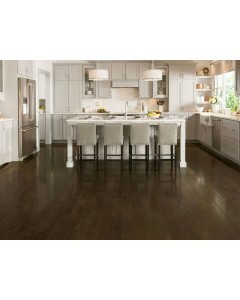 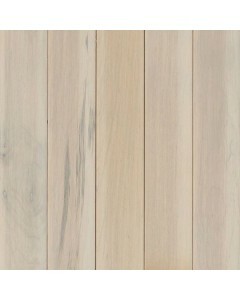 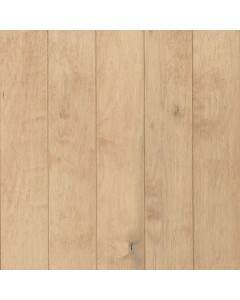 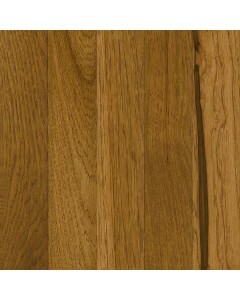 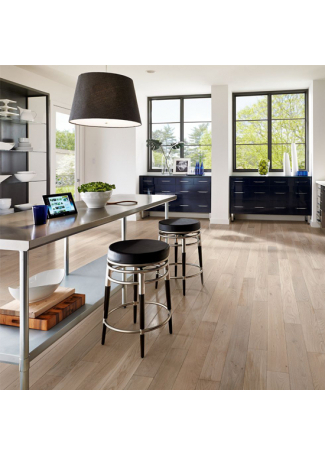 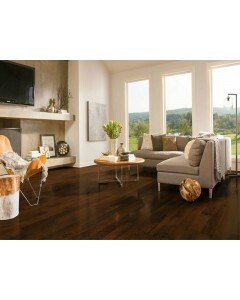 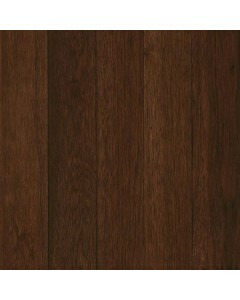 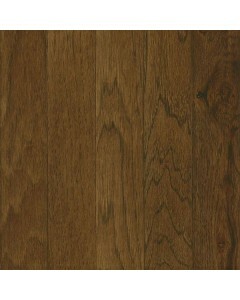 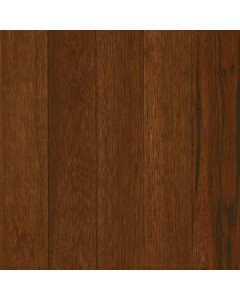 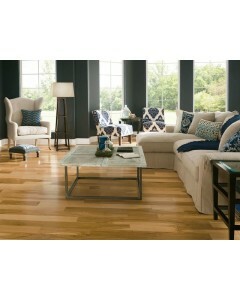 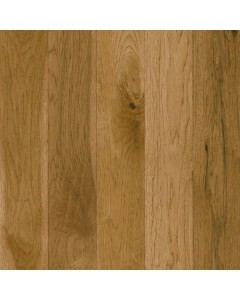 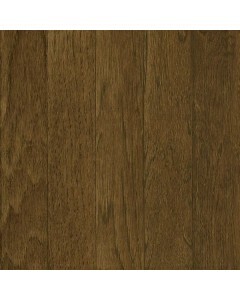 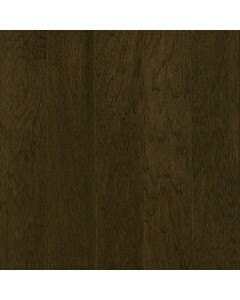 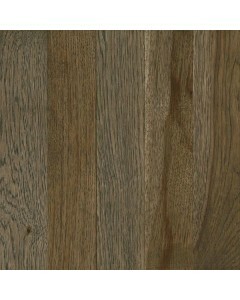 Hickory - Mystic Taupe 2-1/4" x 3/4"
The stunning Prime Harvest collection is crafted from select and premium grade Appalachian hardwood for a smoother, consistently beautiful floor. 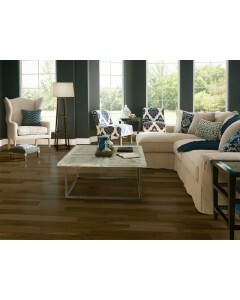 Make this versatile style your own, with designs to complement any decor, from classic to contemporary. 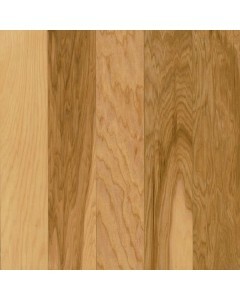 Available Dimensions: 2-1/4", 3-1/4", 5"
Hickory - Country Natural 2-1/4" x 3/4"
Hickory - Sweet Tea 2-1/4" x 3/4"
Hickory - Eagle Landing 2-1/4" x 3/4"
Hickory - Autumn Apple 2-1/4" x 3/4"
Hickory - Lake Forest 2-1/4" x 3/4"
Hickory - Whisper Harvest 2-1/4" x 3/4"
Hickory - Forest Berrie 2-1/4" x 3/4"
Hickory - Light Black 2-1/4" x 3/4"
Hickory - Blackened Brown 2-1/4" x 3/4"
Maple - Natural 2-1/4" x 3/4"
Maple - Mystic Taupe 2-1/4" x 3/4"